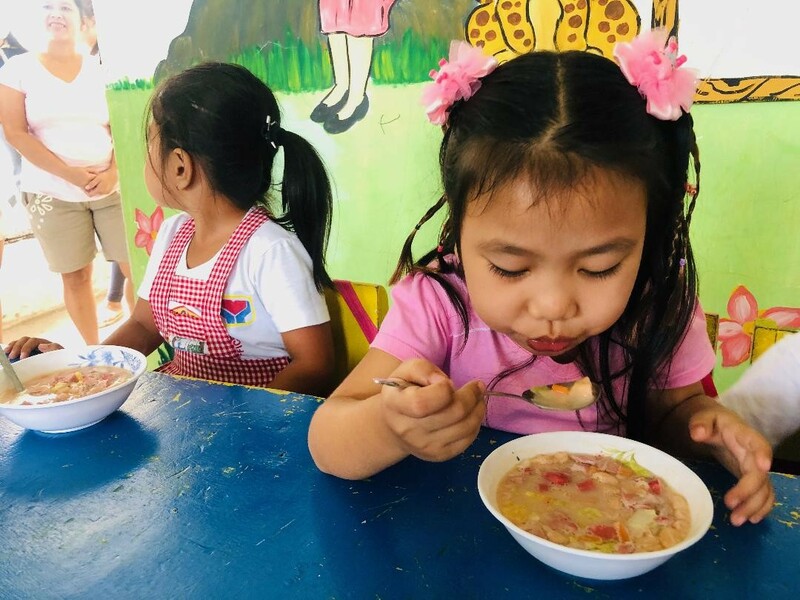 JG Summit Petrochemicals Group (JGSPG) began its school feeding program for daycare students of Simlong Child Development Center. 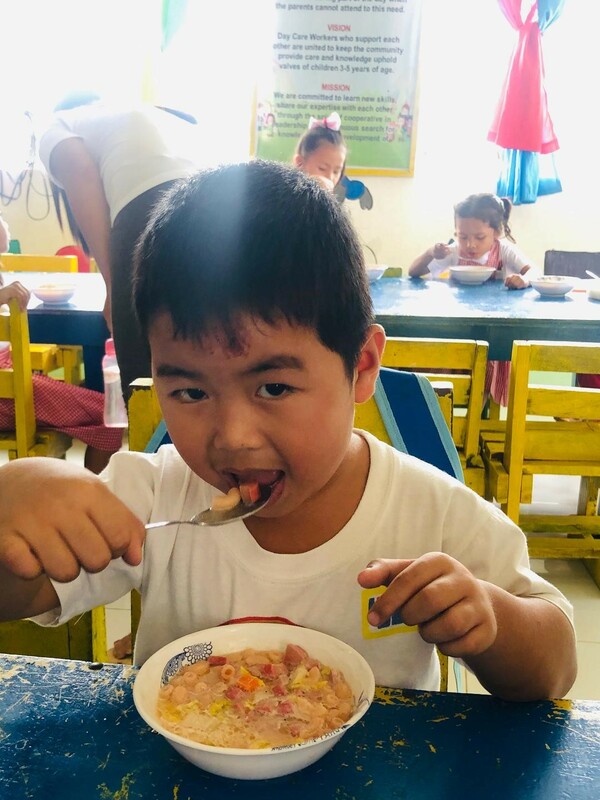 The program, one of the most requested activities of the Simlong Sangguniang Pambarangay, aims to help prevent malnutrition among students and contribute to the improvement of class attendance. 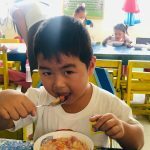 It involves distribution of free nutritious lunch to one hundred eight (108) students five times a week beginning end January until March 2019. A menu of nutrient-rich food is prepared weekly with ingredients provided through JGSPG. The parents of the schoolchildren themselves actively participated in the preparation of these healthy meals for their children.. This feeding program is part of JGSPG’s numerous community development initiatives for its host barangays.